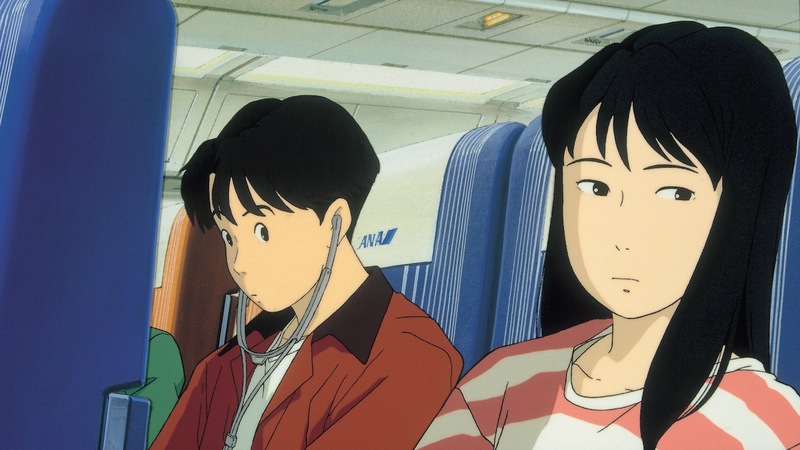 Rarely seen outside of Japan,OCEAN WAVES is a subtle, poignant and wonderfully detailed story of adolescence and teenage isolation. Taku and his best friend Yutaka are headed back to school for what looks like another uneventful year. But they soon find their friendship tested by the arrival of Rikako, a beautiful new transfer student from Tokyo whose attitude vacillates wildly from flirty and flippant to melancholic. When Taku joins Rikako on a trip to Tokyo, the school erupts with rumors, and the three friends are forced to come to terms with their changing relationships. Ghiblies: Episode 2 is a unique 25-minute short film from Studio Ghibli, featuring several comedic vignettes of studio staff as they go about their day. Utilizing new animation techniques and software that would then be deployed on the production of My Neighbors the Yamadas, Ghiblies: Episode 2 made its North American debut in December 2016. "In its sensitivity and attention to detail, OCEAN WAVES makes itself into something special, and kind of magical, and so proves very much a Ghibli gem."